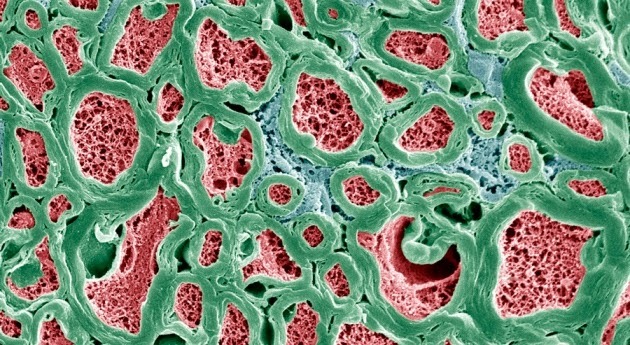 Myelin (green) protects nerve fibres. LINGO-1 is not the only target for myelin-boosting therapies. Acorda Therapeutics of Ardsley, New York, is conducting clinical trials of an antibody that binds to the cells that give rise to myelin, although its molecular target is unknown. And this week in Nature, researchers report that two drugs marketed for skin conditions help to repair myelin in mice and in cultured human cells (F. J. Najm et al. Nature http://dx.doi.org/10.1038/nature14335; 2015).